Well I know I mentioned in a update post I wasn’t going to be posting every day for the 12 days of anime but I changed my mind and take on another posting every day challenge. Why wouldn’t I after September blog-a -thon about killed me. This is a community event that happens every year, I only found out about it last year, where either you blog, record a video or whatever. Talking about your anime highlights of the year can be about anything, you post every day from 14th to 25th December or write one big post. I want to talk about individually instead of in one post key moments I had this year and have some content for my blog over the Christmas period. If any one wants to participate it’s not too late to sign up by 14th December so people can check you out through the set up database. There is also another Ani blogger 12 days of anime going around I discovered information on that click here ran by @appropriant. There are already a few bloggers participating to definitely check that out !! 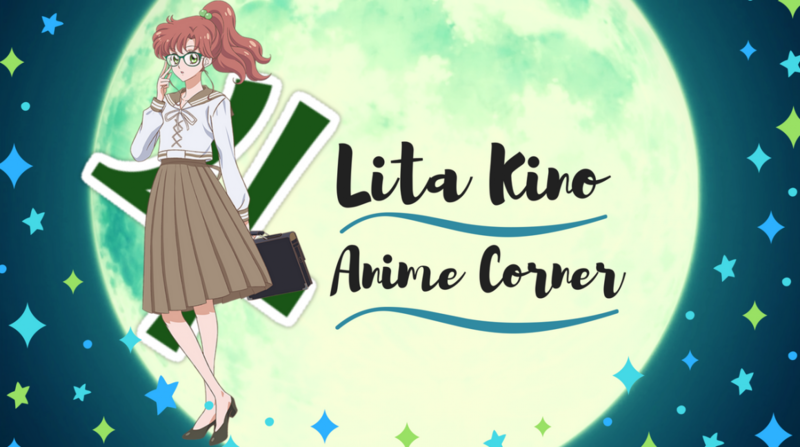 I go by Lita Kino I’ve been blogging for nearly 2 years now, I wanted to share my passion for anime somewhere started a blog was a good way to go. I do all sorts here, Anime + Manga reviews, discussions, weekly blog features, talk about Dramas, monthly nerdy favorites and whatever else pops into my head I wish to write about. I do have a youtube channel as well where I casually like to make anime related videos (currently about to get a reboot) also I run a podcast Senshi Ani Girls with a fellow blogger AnimeReviewerGirl. 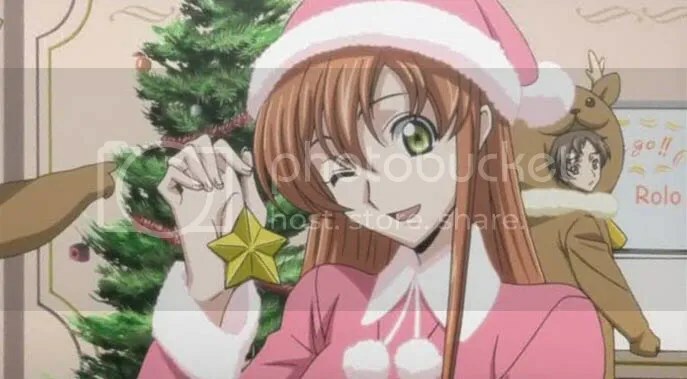 Hope you enjoy my blog and my 12 days of anime posts !! I’m looking forward to talking of my highlights this year in the 12 days of anime, Make sure to check out other people in the database who are participating. I would be doing this in video form but have to wait to get my new computer this weekend a lass.